See footage of our Medicine volunteers working in hospitals and on medical outreaches, in destinations across Latin America, Africa and Asia. This video explains the benefits of volunteering on a Medicine & Healthcare Project and the different areas you can get involved in, incluidng General Medicine, Nursing, Dentistry, Physiotherapy, Occupational Therapy and Public Health. This video explains the long term goals our volunteers are working towards in our Teaching Projects, in order to contibute to making a lasting, worthwhile impact. Scenes from our Conservation & Environment Projects across the world, featuring Cambodia, Costa Rica, Ecuador, Fiji, Kenya, Mexico, Nepal, Peru, Thailand and South Africa. 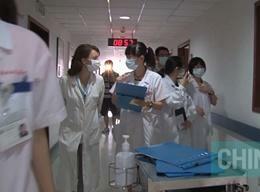 Here you can see footage of our Care volunteers working in numerous day care centres, kindergartens etc. across many of our destinations. 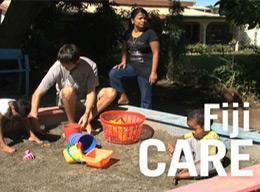 In this video, you can see footage from our Care Projects worldwide. 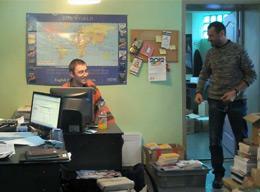 3 volunteers from USA, Canada and Denmark speak about their experience volunteering on a Care Project. 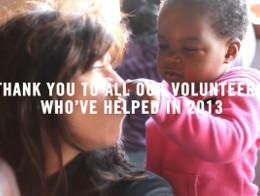 A video showing volunteers in action at some of our fanstatic Projects in Africa. Take a look at just some of the great achievements volunteers made across all our projects and destinations in 2016! What will you do to help in 2017? In this video, you can see volunteers on a number of our Teaching Projects across Latin America, Africa, Asia and the South Pacific. 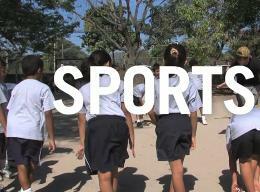 An overview of our Sports Projects across the world, where our volunteers coach sports such as Football, Basketball, Athletics, Martial Arts and Volleyball. This video shows just a few of the hundreds of projects we have on offer in our 30+ destinations, including Conservation & Environment, Creative Arts, Sports, Medicine & Healthcare, Building, Teaching and Care. 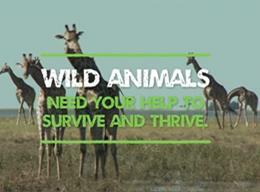 Wildlife conservation is a shared responsibility for everyone. 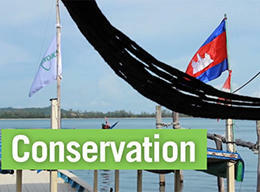 Make a change and volunteer on a Conservation Project. Our volunteers have done so much this year that it’s not easy to sum it all up quickly, so instead here’s a short video with just a few highlights of your hard work and achievements. 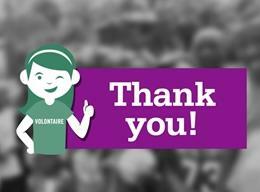 Thank you to all our volunteers who help to make our work possible. We couldn't have done it without you. 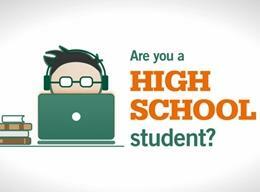 Join a High School Special programme this summer! 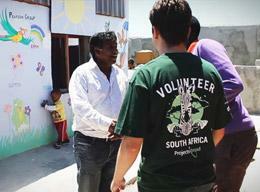 Work with a group of international volunteers, gain practical experience and help a disadvantaged community. 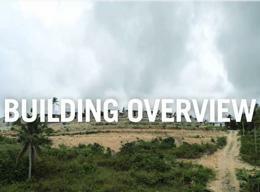 A video showing the work being done on our various Building projects in our different destinations. 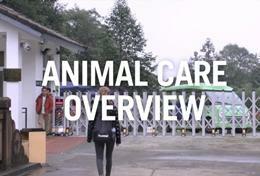 An overview of our Animal Care projects in places such as China, Jamaica and South Africa. 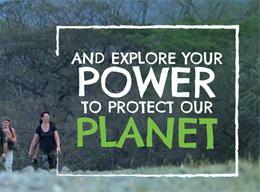 The ability to save our planet lies with us. 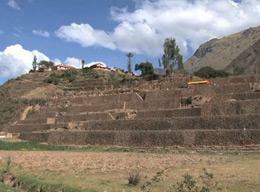 Watch this video to learn more about Projects Abroad's conservation efforts around the world. 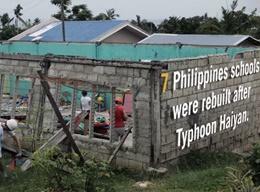 A video showing all the work that has been done by Projects Abroad volunteers at various projects across the world. 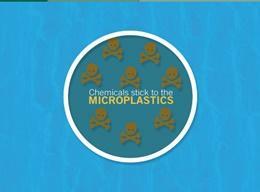 An infographic showing the importance of using recyclable bottles and bags to reduce the amount of plastic pollution. A video showing what it's like to volunteer with Projects Abroad and help people in some of the most beautiful countries. 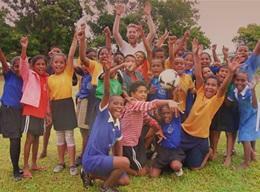 An exciting video showing what it's like to volunteer with Projects Abroad on various placements during a gap year. 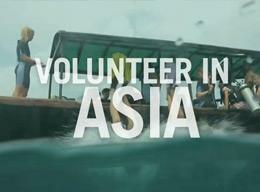 A video showing what it's like to volunteer on a Care project in one of the various exciting destinations in Asia. 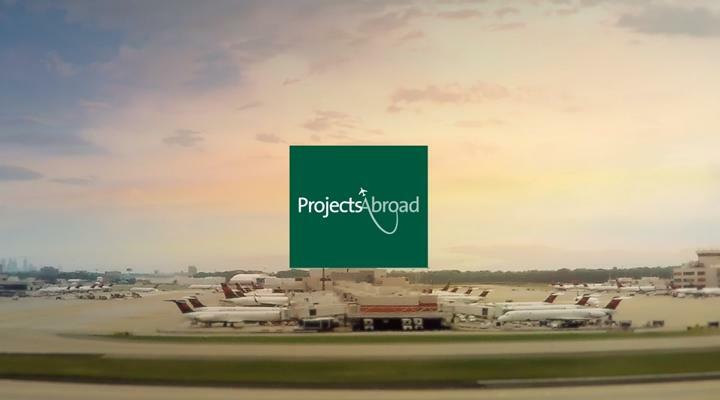 A video showing what it's like to volunteer with Projects Abroad, the various placements and the exciting destinations. 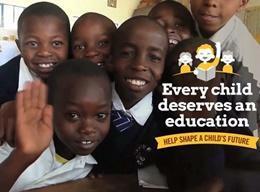 A video showing how over 10000 Projects Abroad volunteers made a difference in 28 different countries around the world. 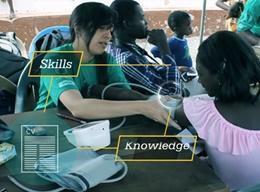 A video showing how Projects Abroad volunteers helped many people in 28 different countries around the world. A video showing what it's like to volunteer on the 2 Week Special programme with Projects Abroad, on projects like Public Health in Ghaha. Learn more about the various Projects Abroad placements and the exciting destinations, ranging from Journalism in South Africa to Medicine in Tanzania. 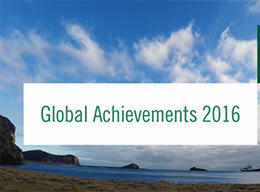 An overview of the exciting Projects Abroad destinations in Asia, from Nepal to China. Volunteers from all over the world talk about their experience as volunteers and how much they learnt from their placements. A video showing what it's like to volunteer in our Eastern European destinations of Moldova and Romania. 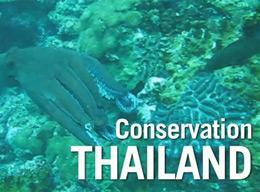 An overview of Projects Abroad placements in South East Asia, featuring Care, Conservation and Teaching placements. 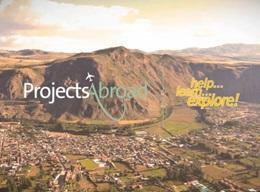 Watch an overview of Projects Abroad placements in Latin America, including projects in Argentina, Bolivia, Costa Rica, Mexico and Peru. 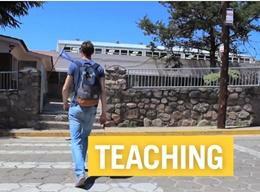 Watch our Teaching volunteers in action in schools and classrooms around the world, from Bolivia to Vietnam. An overview of Projects Abroad's Care placements with scenes from Mexico, Argentina, India, Ghana, South Africa, Vietnam, Bolivia, Fiji and Nepal. 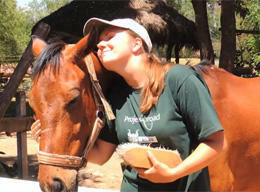 An overview of Project Abroad placements from Mongolia, Peru, India, Ghana, Cambodia, Mexico, Thailand and Morocco.